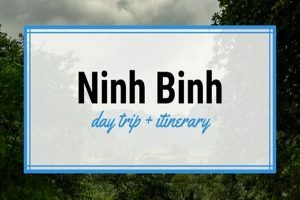 You’re looking for Ninh Binh Itinerary? 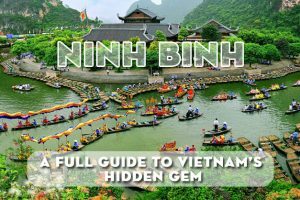 Here we are to provide you the BEST Itinerary to this beautiful hidden gem of Ninh Binh. 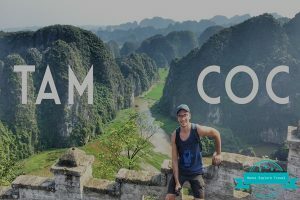 With more than 10 years of experience in planning itinerary and providing tours to more than 100.000 Travellers to Vietnam. 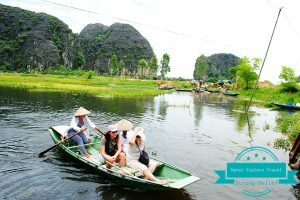 We would like to introduce the best itineraries that is suitable for almost travelers’s trip to Ninh Binh. 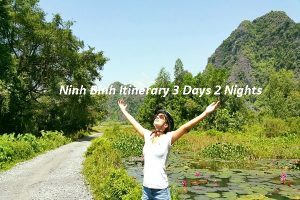 How Long To Spend in Ninh Binh? 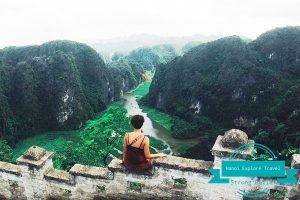 A stay of at least one or two nights in Ninh Binh is certain to be worth it. 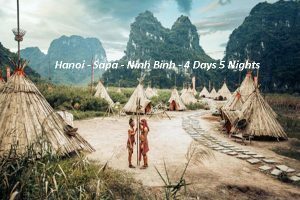 2 days would be the best to discovery the whole area but 1 day is enough to explore the highlights destinations in Ninh Binh. You can apply their schedule as below right into your trip or just adjust it to suit you. 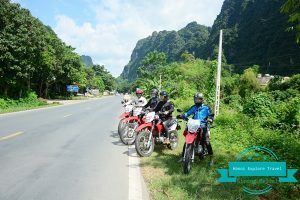 If you have any questions, we are very delighted to support so that you can have the most reasonable schedule for your trip to Ninh Binh. 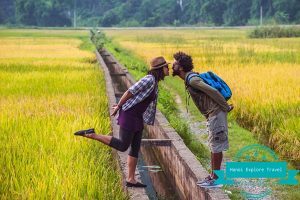 10:30 am: After parking, you buy sightseeing ticket to visit the ancient capital complex – Hoa Lu and 2 temples of the Đinh and Lê Kings for 40 mins. Besides exploring Cuc Phuc on the second day, you also can choose Pha Diem stone temple as the next place spot, which is around 30 km from Ninh Binh. In the morning , after having breakfast, you will depart at 8:00 am to the temple. On the way getting there, there are quite a lot of picturesque along the road, so you can pull off to take some photographs. In fact, when you arrange your tour in Christmas occasion, it would be extremely beautiful. But please note that once you get Phat Diem stone temple, you should book your lunch right away and set time to get back for lunch. Normally toursts often spend around 40-50 minuts to vist Phat Diem stone temple then come back Hanoi in the afternoon. Check out the hotel, have breakfast then depart to get to Bai Dinh, the largest and most imposing pagoda of Vietnam, then move to the ancient capital Hoa Lu. After visiting the templs of Đinh, Lê Kings and explore Hoa Lu, you should take rest then get back to Trang An toursim area.